T-Mobile will no longer sell BlackBerry phones after April 25. BlackBerry owners who use T-Mobile will still be able to use their phones and get product support even after the deadline, but the contract between the two companies won't be renewed, BlackBerry said in a statement Wednesday. "Regretfully, at this time, our strategies are not complementary and we must act in the best interest of our BlackBerry customers," said BlackBerry (BBRY) CEO John Chen. T-Mobile (TMUS) was unavailable for immediate comment. The split doesn't come as much of a surprise. 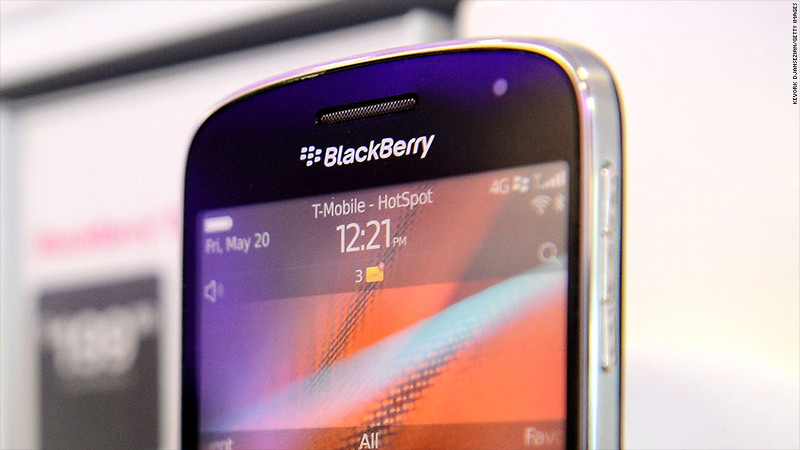 T-Mobile stopped stocking its shelves with BlackBerry devices last year, citing weak demand. In 2013, competitors ate up most of the market. Google's (GOOG) Android dominated, with 57% of the market, while Apple took 39%, and Microsoft's (MSFT) Windows phones making up 2.5%, according to marketing intelligence firm IDC. 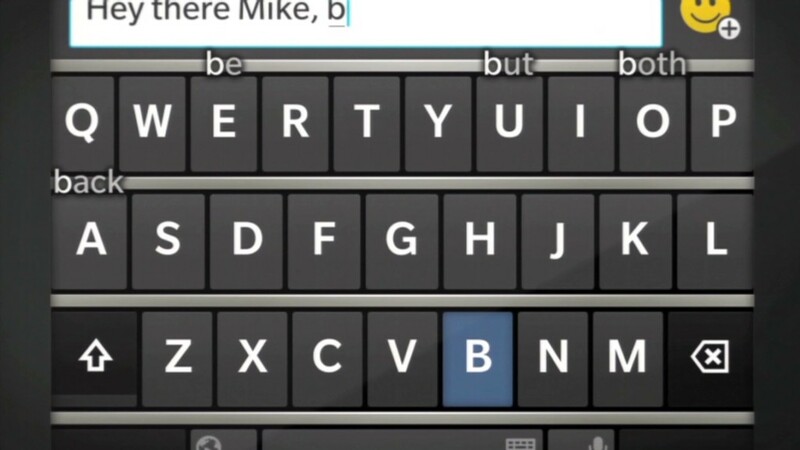 BlackBerry was a distant fourth place, with a mere 1.5%. Earlier this year T-Mobile emailed its subscribers who use BlackBerry, encouraging them to switch to Apple (AAPL) iPhones. Chen came out swinging in a blog post, calling T-Mobile's promotion "inappropriate and ill-conceived." T-Mobile CEO John Legere then apologized for the campaign, tweeting "BlackBerry users, I'm hearing you loud and clear. Let me work with the team and get back with you." He changed the upgrade offer to allow BlackBerry owners get an upgrade without ditching their BlackBerrys.